EG PAGE allows users to share things like photos, thoughts, Notes and also question with friends. We provide users a very user-friendly and an interactive interface and also are working on to provide better than now. By asking and replying question with friends users can prepare for any competition, exam, quiz. sharing notes or thoughts help users to discuss the topic and to go deeper and deeper. EG PAGE allows users to quick learn the topics categorized on EG PAGE. On EG PAGE Users can share their notes, experience, thoughts, research that can be further discussed with friends and the people who understands it. Discussing topics makes the topic clear, easy, and deeply broad. Register now and get many more functionality & have sunshine on EG PAGE. First we need to know the task of hard disk or other storage devices. we store data in hard disks that can be used in future for any purpose. 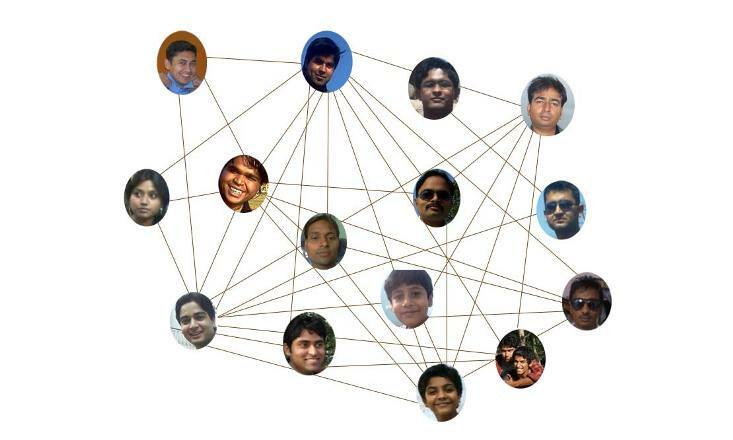 As a Social Network we provide some of the functionality of a social network, We integrated education with the social network on 21st-may-2013 to provide educational help to all users who visit egpage.com. The best practice can be done by inviting friends or look for members on EG PAGE and then start study with them by simply asking and replying questions and sharing notes. EG Page provides a very simple interface for asking and replying questions. Questions (which are asked by users) can be of alternatives type or simple text type. Both include “if you don’t know the answer” option. It means if you don’t know the answer You can simply ask the question and leave the answer on others on EG PAGE. You can also put your answer with question if you know it. For alternatives type questions if you know the answer you must leave at least two alternatives. If you don’t know the leave you can leave your question without any alternatives. EG PAGE basically focuses on providing you simple ways of smart study. New on EG PAGE, Click to Register/Sign up. Ques: दुनिया की सबसे बड़ी ईमारत कहाँ है ? Ques: Coinmarketcap Alternatives which aim to Be More Accurate.